I only speak for tested and trusted venues, events and goodies *winks*.Trust me! 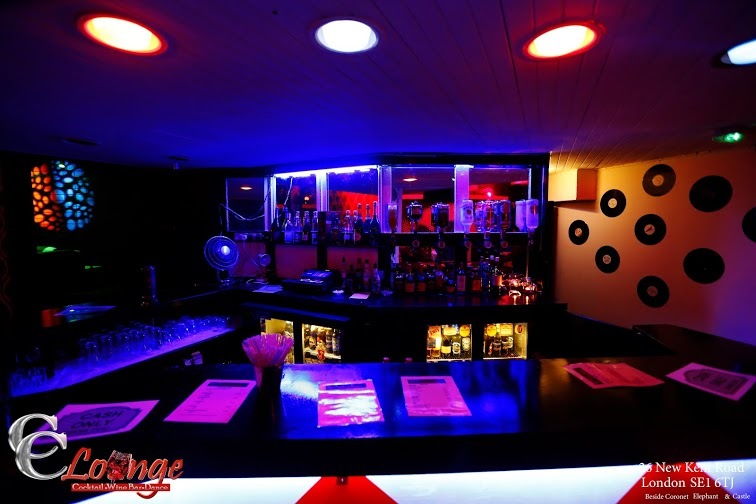 There ain’t no dull moment at CC Lounge I totally guarantee that. ADDRESS: 26 New Kent Road, LONDON SE1 6TJ. This entry was posted in CC Lounge, Nigerian Clubs in London, Nigerian Restaurants in London.